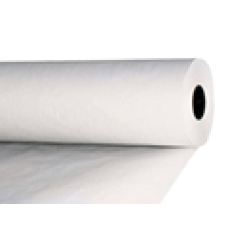 These are industrial length 66 metre rolls. 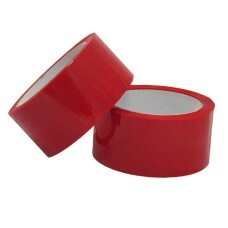 Standard polyprop tape for light business/office use. 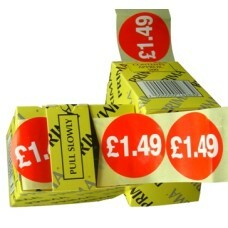 A ..
2000 x "1.49" self adhesive price labels, high quality and UK manufactured with excellent adhesive s.. 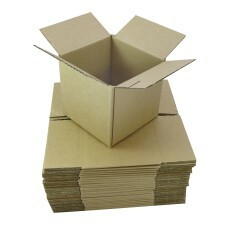 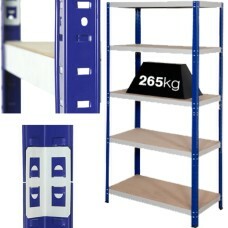 These boxes are compliant with the new royal mail 'small parcel' guidelines effective 1 April 2013. 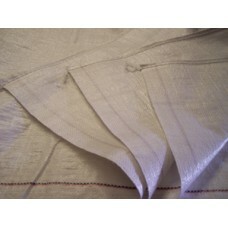 ..
100 x Large re-usable Woven Polypropylene sacks/bags. 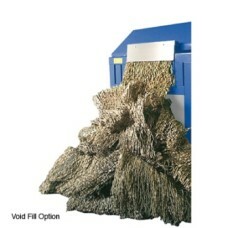 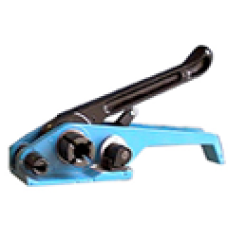 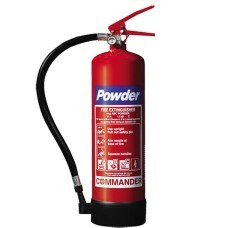 Ideal for Rubble/Gravel/Potatoes/Sand & C.. 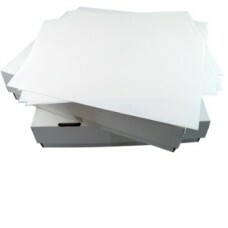 Perfect for use as address labels, warehouse labelling or office use. 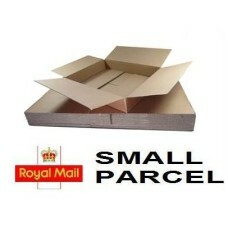 1000 sheets of A4 size in..
Classed by Royal Mail as 'Packet' size. 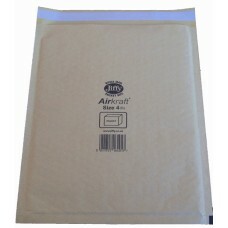 200 x Size G (4) Jiffy Airkraft Padded Bubble Envelopes. 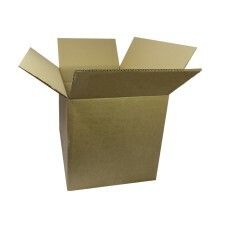 The..
All orders placed by 1pm are dispatched on the same day using a 1-3 day courier service. 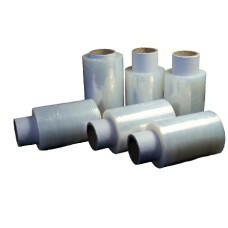 A good strong poly-prop low noise tape, and one we recommend for all business use. 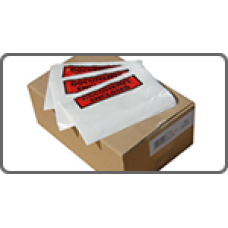 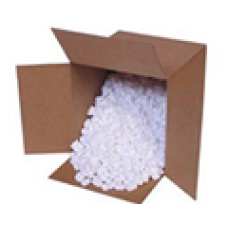 Our most popular ..
Full product specifications as below; -Size: 175mm x 225mm -Colour: Clear (As Pictured) -Thic..
1000 clear polythene plastic food bags size 7"x9". 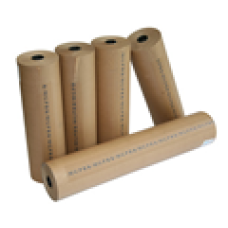 These bags are good quality 100 gauge bags and ap.. 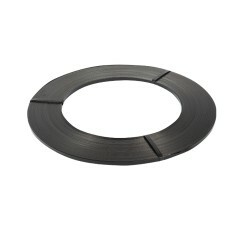 These knives are made with hardened/reinforced plastic, hence do not break easily. 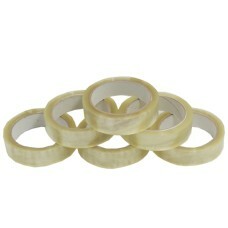 5 x pro-seri..